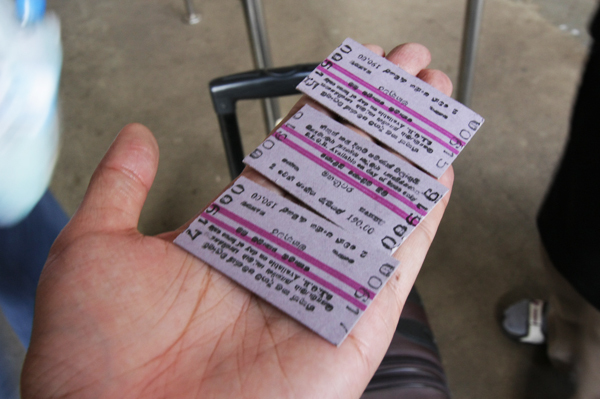 Train fares will be increased by minimum 15% with effect from tomorrow (01). However, the minimum fare of Rs 10 will not be changed under the fare revision as proposed by the 2018 budget proposal. Accordingly, the previous minimum fee of Rs 10 for the third class, Rs 20 for the Second Class and the Rs 40 First Class, will remain unchanged.